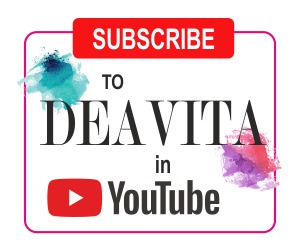 How to measure for wreaths and garlands and decorate your home easily? 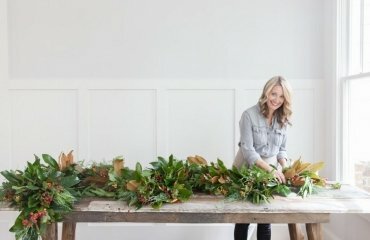 How to measure for wreaths and garlands and decorate your home easily? 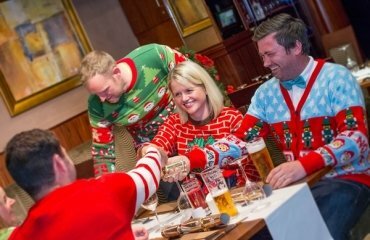 There are wonderful holidays throughout the year – Christmas, Easter, Halloween, Thanksgiving and these are just the big ones. Many people love seasonal decorations for spring, summer and autumn and of course, there are always personal occasions like engagements and weddings. 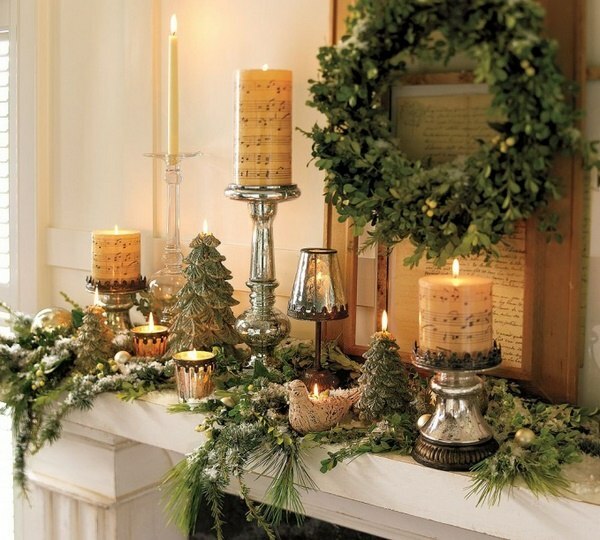 Festive decoration is important as it adds to the joyful mood and the atmosphere of the home. You can buy it from stores or craft it by yourself and decorate your front door, windows, fireplace, staircase, walls, etc. 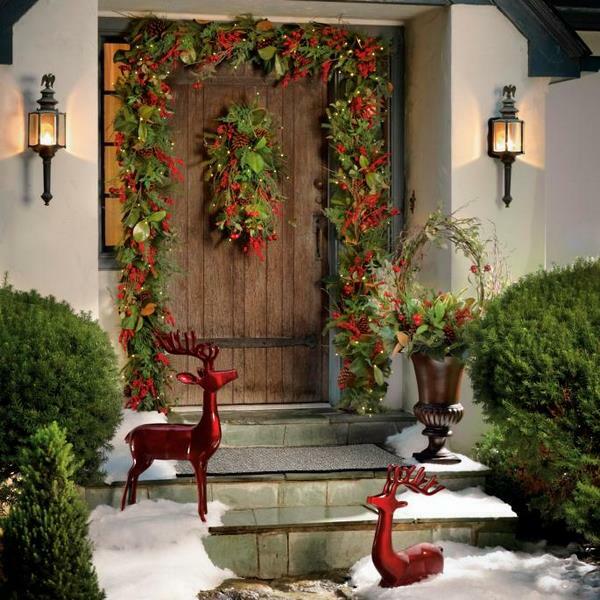 However, we come to practical questions like measurements and as boring as they may seem, they are important as none of us would like a garland which is too short and will make our front door look in a ridiculous way. The garland is the oldest form of weaving branches, leaves and flowers in the form of a ribbon. 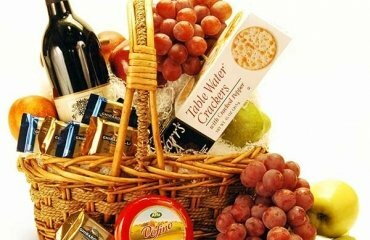 The wreath is like a closed garland of greenery and flowers on a specially prepared base. Usually garlands have a central part, a cord, a wire, a cable, a rope, etc. The choice of plant material depends on the purpose of the garland and the time of year. Garlands can be made from coniferous branches, decorative greenery, tree leaves, Christmas ornaments, etc. and depending on the holiday, they can have a variety of embellishments. As we mentioned, the wreath consists of a base and decoration. 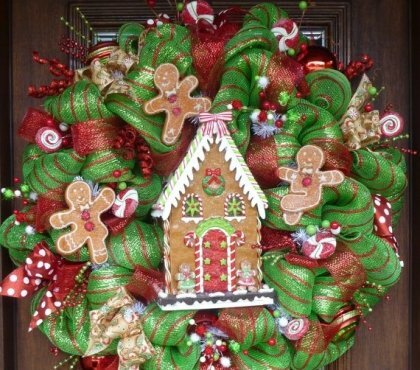 Just like garlands, wreaths come in numerous designs sizes and shapes. How to decorate for the holidays? This question becomes relevant long before the holiday and every housewife needs to decide what type of decorations to use, the theme and color palette, where the decorations will be placed, etc. 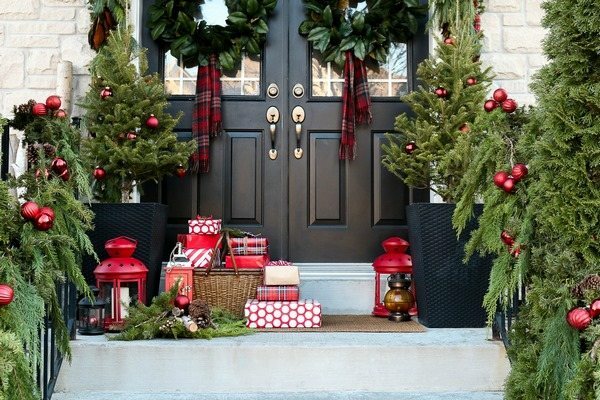 Decorations differ for every holiday and occasion so before decorating your home it is better to spare some time and think of the overall appearance and how you want your house to look like. Maybe you already have different pieces or you plan to buy or craft some new ones to replace old or damaged decorations. Try to imagine how the house will look after it has been decorated and this will give you an idea for the colors and style of your concept. Wreaths and garlands are used as outdoor and interior decorations. 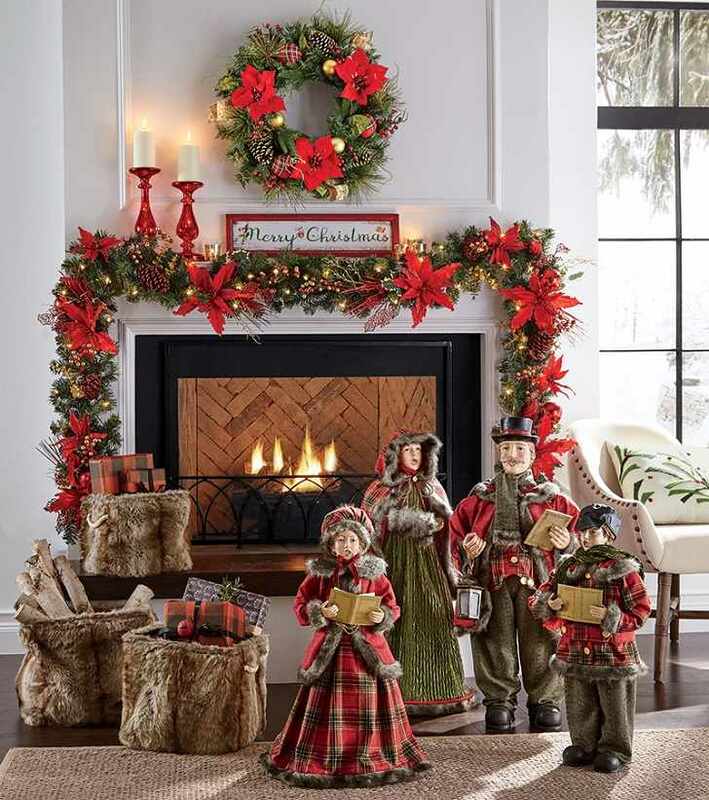 They are the most popular decor for the front door, windows, fireplace mantelpiece, staircase, and look very festive and spectacular. 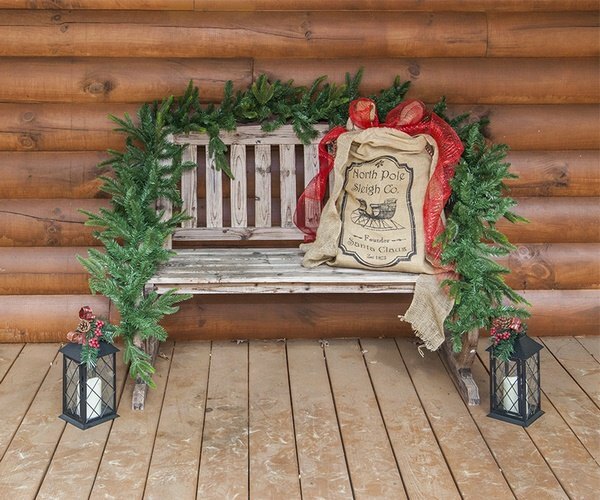 Some people prefer matching designs, others choose to use garlands around their porch columns, you can twist a garland around a bench or the porch swing, and there is no limit to imagination. 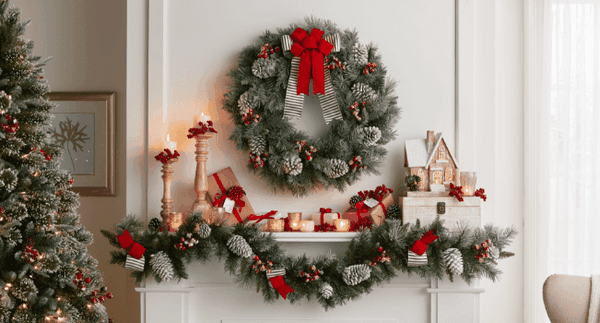 So we come to the main question – how to measure for wreaths and garlands? 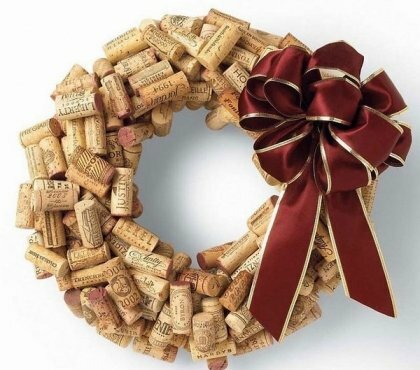 How to measure a wreath? 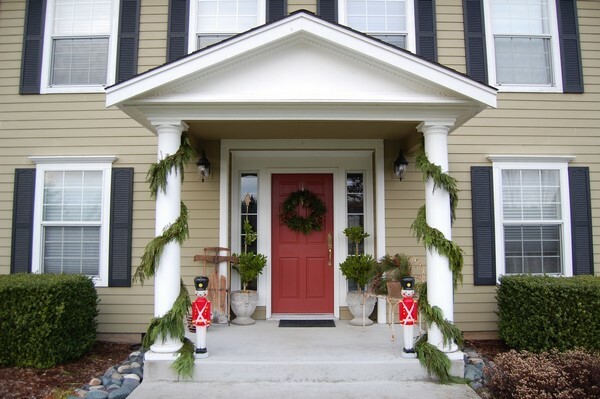 How to choose the right size wreath for the front door or for the fireplace? As we all know, wreaths are wonderful and a special way to greet our visitors. Yes, they come in a variety of sizes, so yes – size matters! 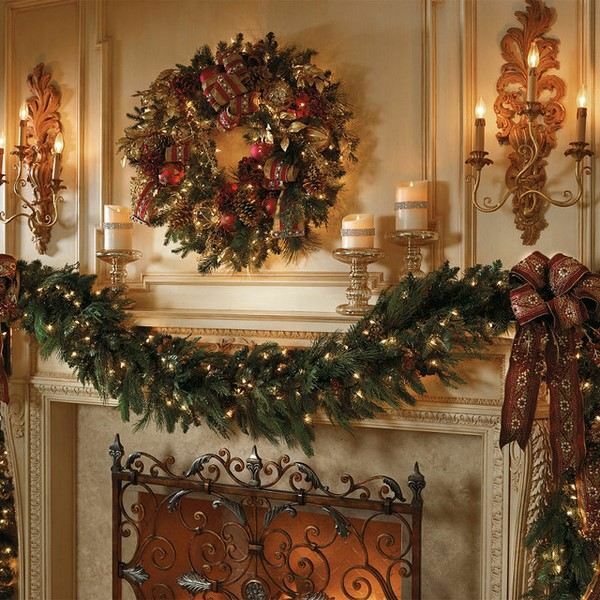 Wreaths have two important measurements – diameter and depth. You need to consider the scale of the wreath in relation to the door. The diameter means that the wreath is measured from one end to the other. The depth is determined by measuring the front of the wreath to the back of the base. 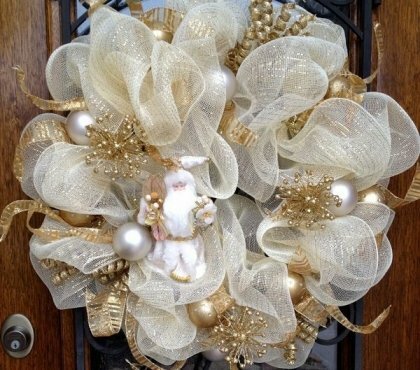 Decorative wreaths range in size and when you choose one for your home you need to have a very good idea where exactly it is going to be hung – doors, windows, walls, mantles, columns, railings or posts. 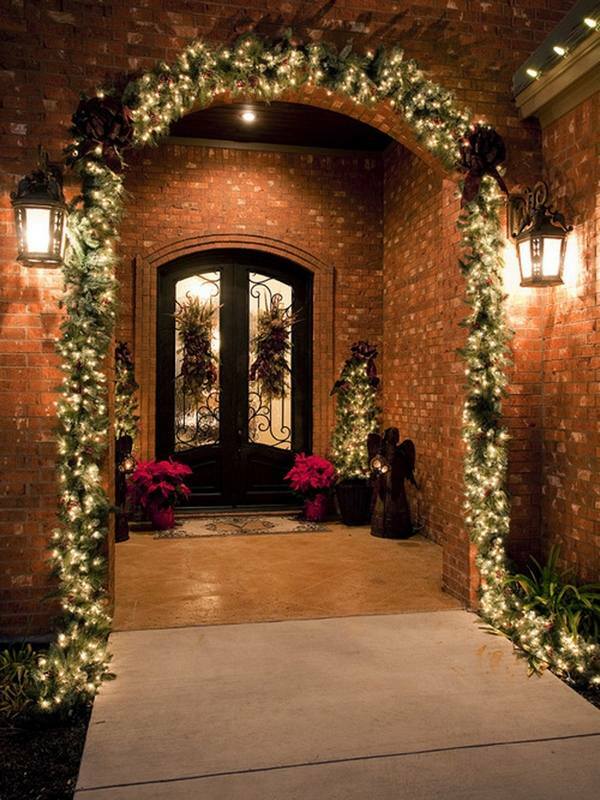 Always measure the area where you are going to hang the decoration and buy a smaller-sized wreath, so that it does not fill the whole area. 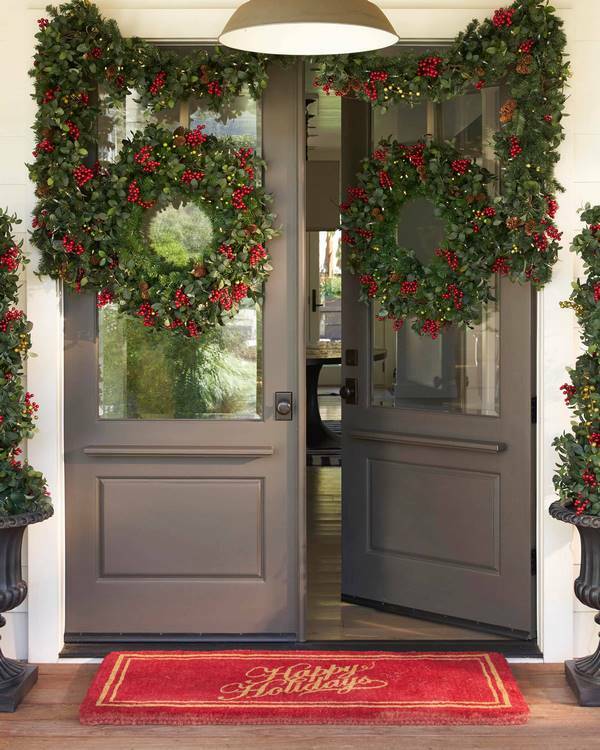 For example, the size and type of your front door will determine the size of the wreath. 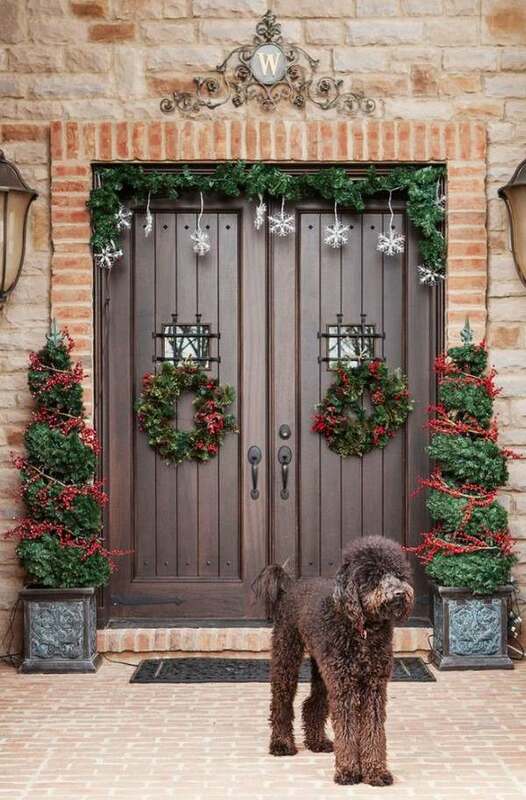 If your door is 36 inch wide (90 cm), which is more or less a standard front door all over the world, a wreath of 20 to 24 inches (50 to 60 cm) in diameter will give your home entrance a classic and stylish appearance. 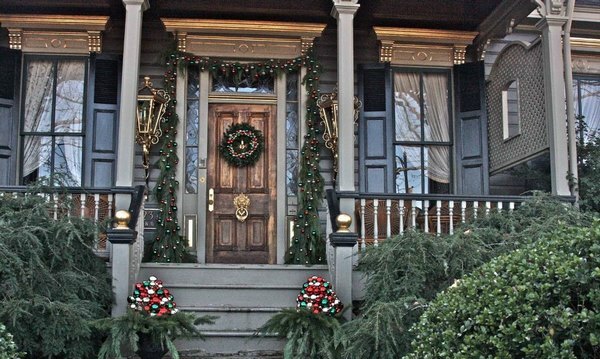 A 24-inch wreath should be hung about 14 inches (35 cm) from the top of the door so that it is right at the center. If you want your festive wreath to be a real statement, then you need a bigger one which will give you the bold and dramatic look. In such cases 30 inch (75 cm) decorative wreath are recommended. Avoid large 36-inch models, as they will make the door difficult to open and close and your door will look unsightly. 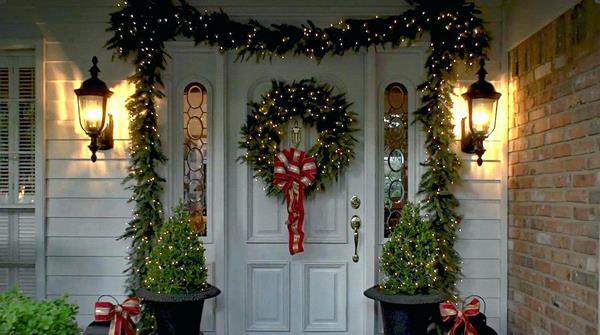 Large sized decorations are suitable for oversized doors. Small-sized miniature wreaths are the perfect decoration for door knobs, you can use them to decorate the back of the dining chairs, as a centerpiece composition for your festive table, and if you use your imagination you can find many other ways to use them. 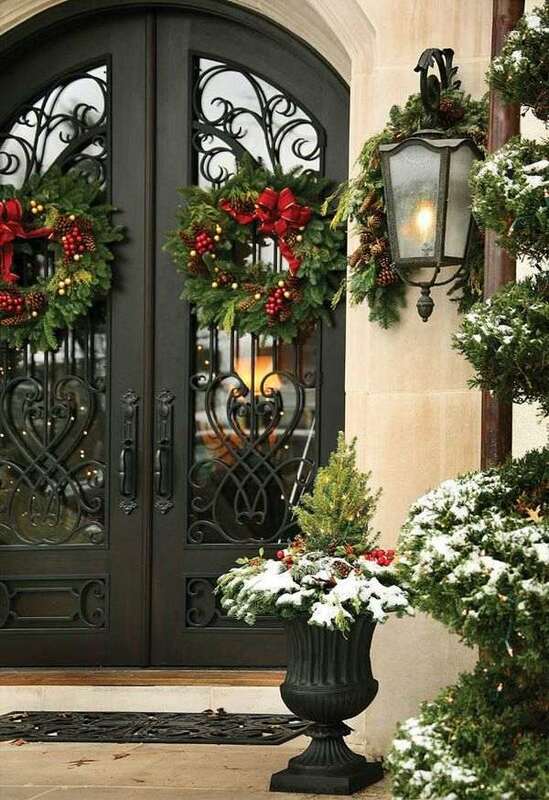 How to measure for wreaths and garlands and decorate doors and fireplace? 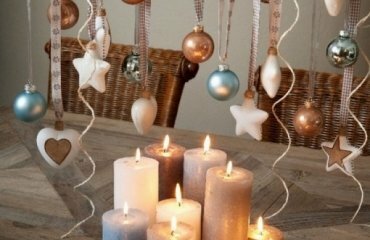 Decorating with garlands involves some simple mathematics due to the simple fact that you need to be sure you have enough length. 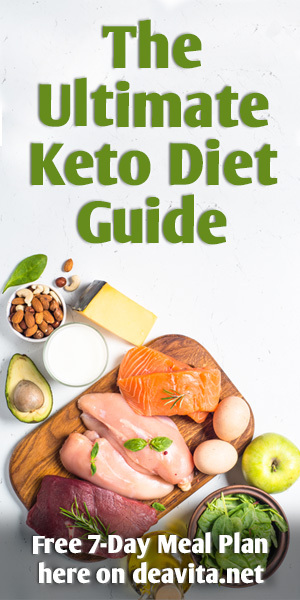 Let’s look at the different options and types of measurements. 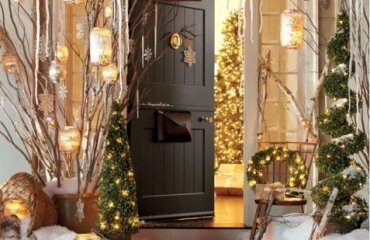 How to measure a standard door for garland? You have to measure the height (from the ground to the top) and width (from the outside trim across to the other side) and sum the measurements, i.e. add height and width and the result is the length that you need. 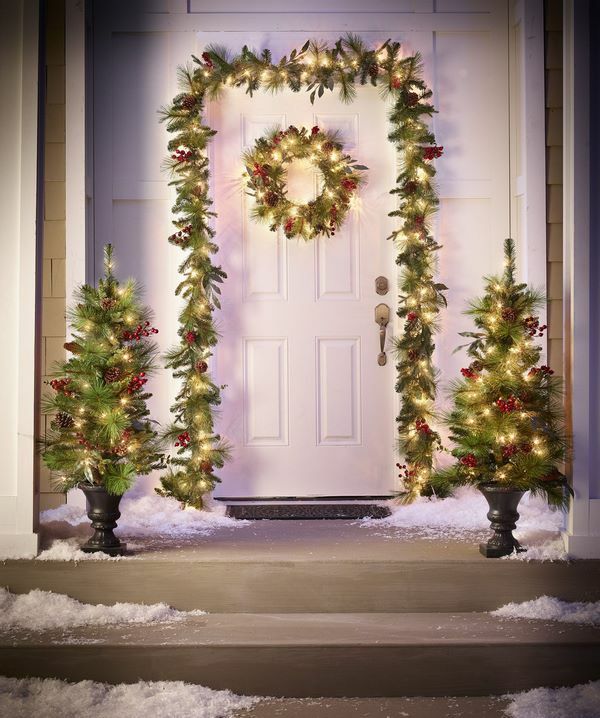 Keep in mind that if you want your garland to puddle at the bottom of the door, you need to add that length as well, for example one foot (30-40) cm. The same measurements are used for double doors. If you want to decorate an arched door, you need to measure from the ground to the top of the door and double the number to account for both sides. For the width you need to measure from the outside trim of the door across to the other side and calculate one-and-a-half times the width to cover the arch. 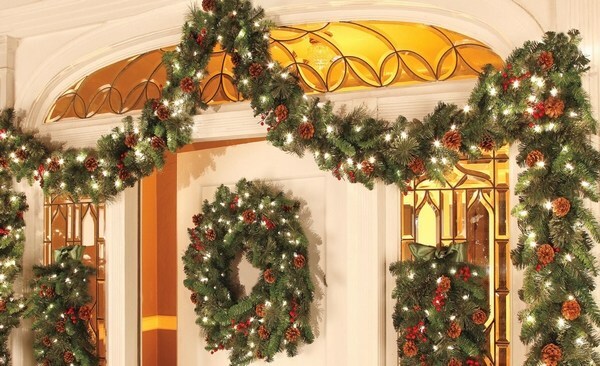 Add the height and width and the resulting number is the length of garland that you need for your arched door. 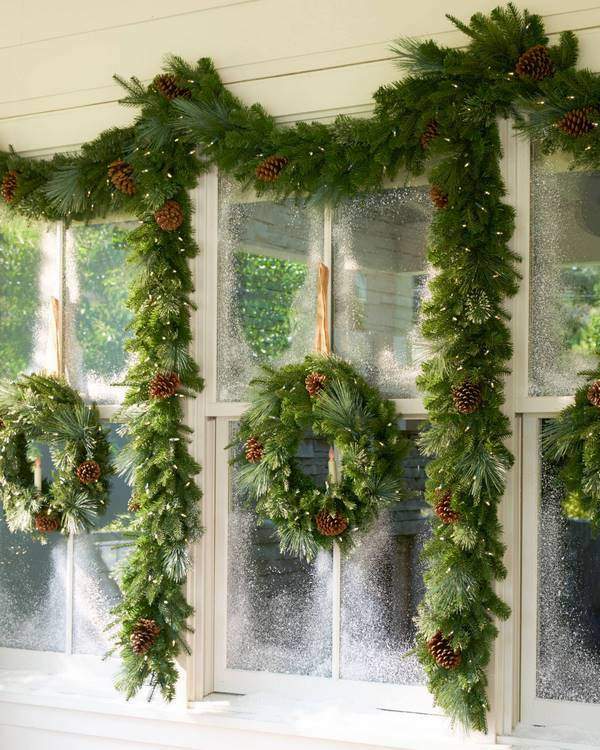 Again, if you want your garland to puddle at the bottom of the door, you need to add that length as well. 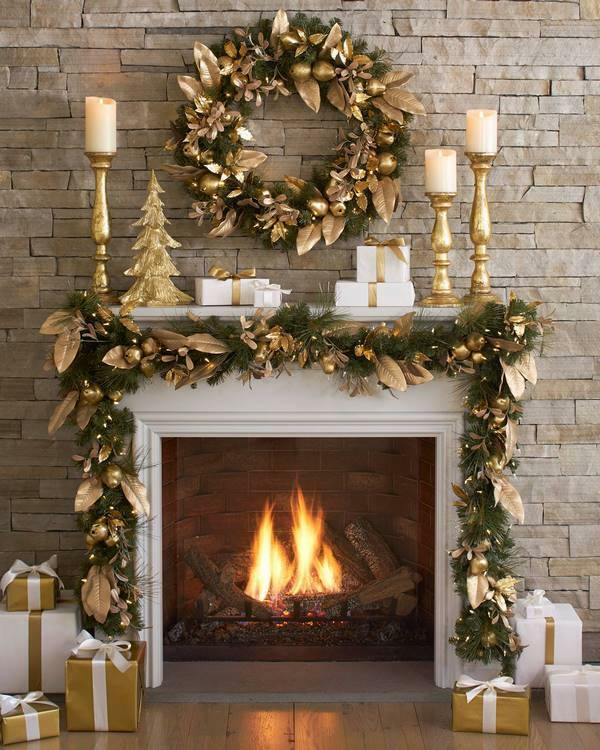 How to measure the mantle for garland? 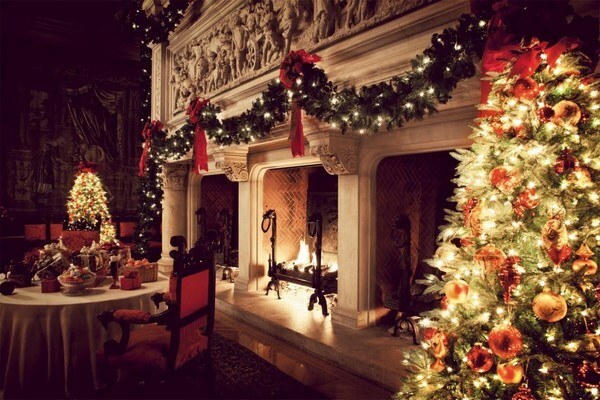 The garland is the main way to decorate a fireplace and there are hundreds of mantelpiece decors for each holiday. Who does not love the freshness of pine needles and the magical lights at Christmas or the cute Easter banners? When you measure the mantel for garland, you need to measure the width of the mantle and if you want it to drape over the sides add at least 4 four feet (120 cm) onto the measurement, two for each side of the mantel. In case you want to make a swag across the front of the mantel, you need to add extra length for that. Some people prefer their mantelpiece garland reach the floor. In that case you need to measure the height from the floor to the mantel, then double it and add the number to the width of the mantel. Just like when you measure doors, if you want your garland to puddle at the bottom of the fireplace, you need to add that length. When you want to create a swag, you need to measure the length of the banister and calculate one-and-a-half times that number. 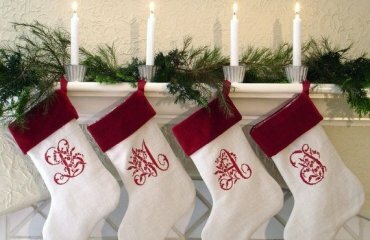 However, if you want to wrap the garland, you need to measure the length of the staircase and the height of the newel post from the handrail to the floor. Sum the two dimensions and then double the number. Those who are not good at math, can use a very simple way to measure their staircase. All you need is a ball of yarn or twine or any other sting. Wrap the yarn as if it were a garland and then measure it with the help of a tape measure. The same string method can be used to measure columns. Simple, isn’t it? Look at the photo gallery to find your inspiration for the coming holidays and decorate your home in the most festive and joyful way! 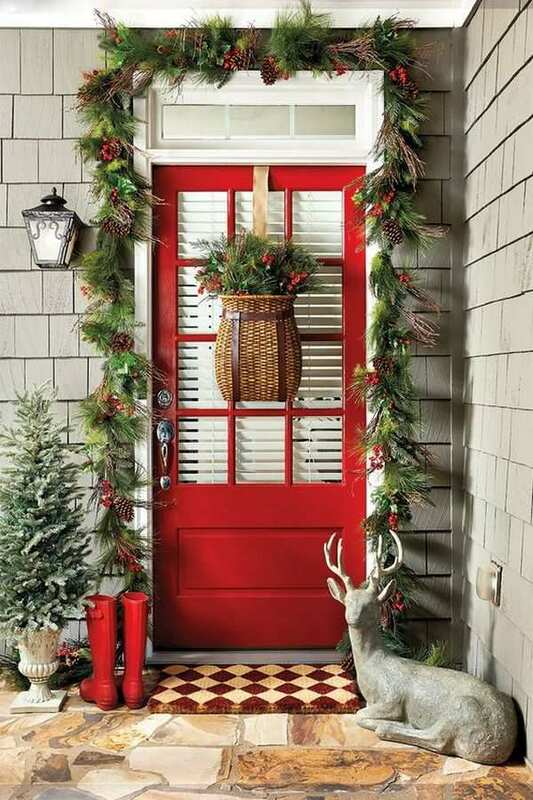 Christmas wreath on front door – festive ideas for your joyful mood!